Bruce Springsteen and the E-Street Band played in Los Angeles for six night during the River Tour. 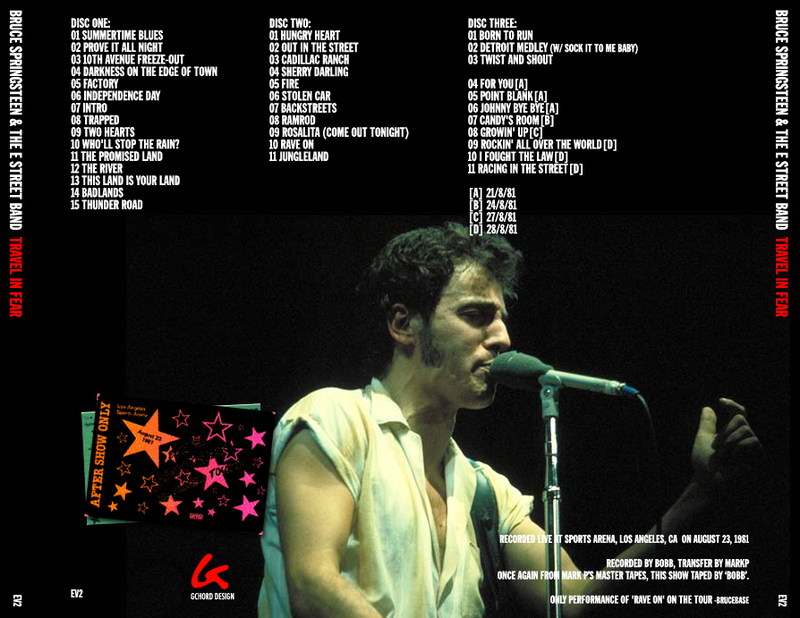 The most famous bootleg is from first night the Night For Vietnam Veterans, this bootleg is from the third night (August 23rd) and has been remastered by EV2. 06 Independence Day <—- LISTEN! 10 Who’ll Stop The Rain? 06 Johnny Bye Bye <—– Listen! 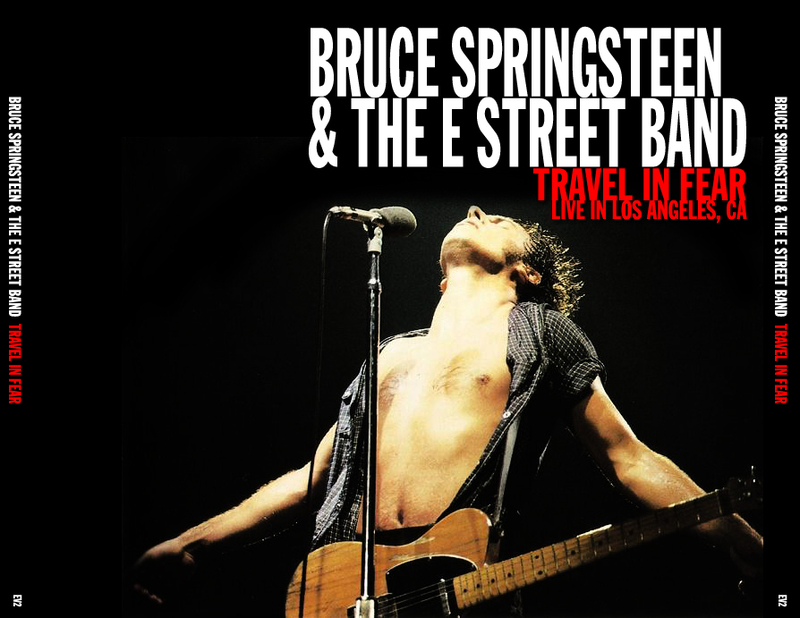 This entry was posted in 1981, bootleg, ev2, springsteen, the river and tagged 1981, bootleg, springsteen, the river by Tsitalia. Bookmark the permalink.